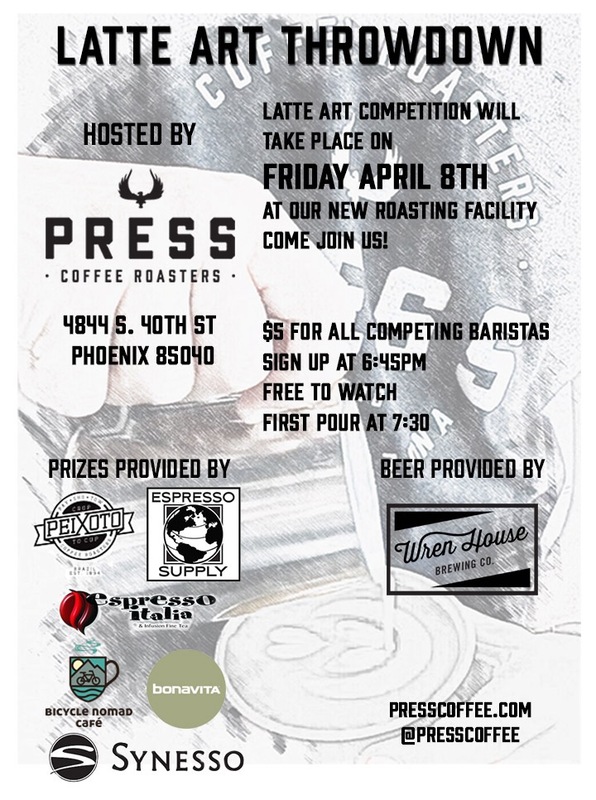 Press Coffee is hosting a Latte Art Throwdown on Friday, April 8, 2016. 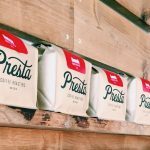 The event will be hosted at the new Press Coffee Roastery at 4844 S. 40th St., in Phoenix. The entry fee is $5 for all competing baristas, and you should sign up by 6:45 pm on April 8th. The event is free to watch and attend for the public, and the first pour is scheduled for 7:30 pm. It sounds like there are some great prizes, and beer will be available from Wren House Brewing Company. 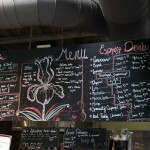 Check out this video from a previous latte art throwdown 2 years ago.